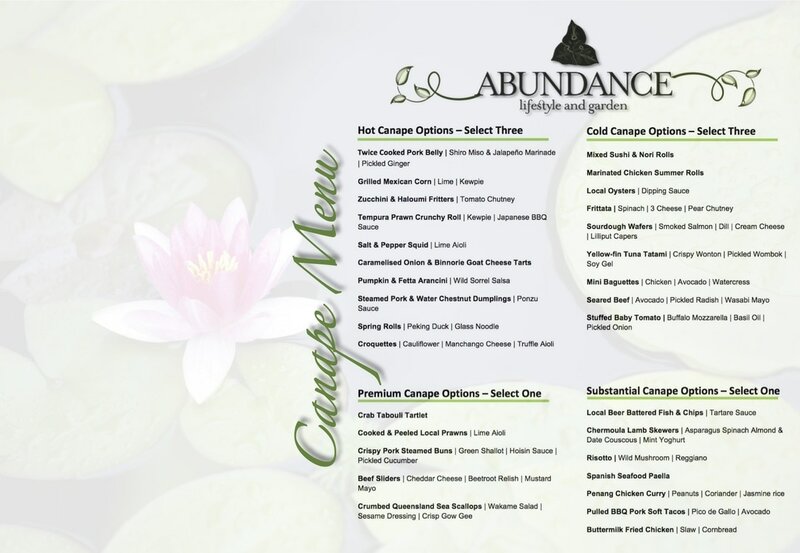 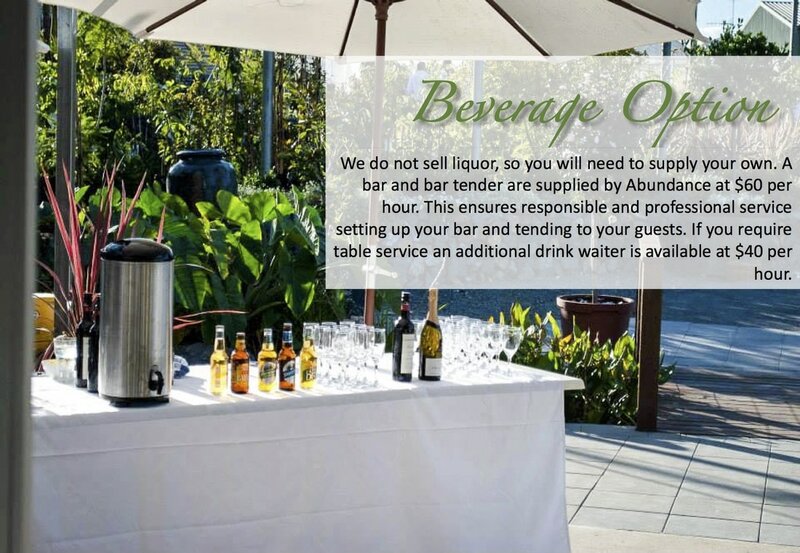 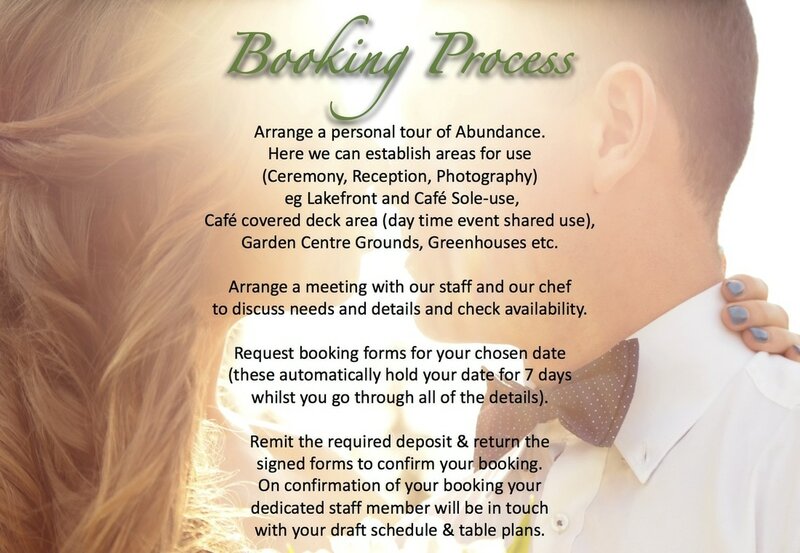 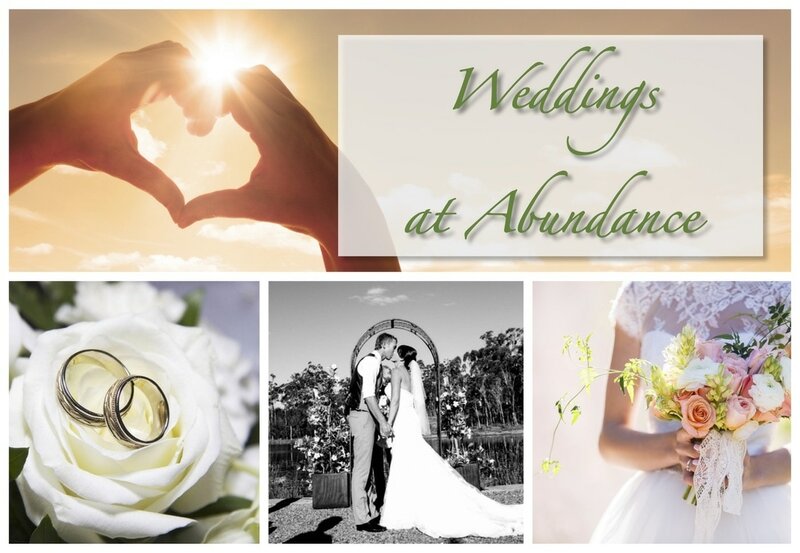 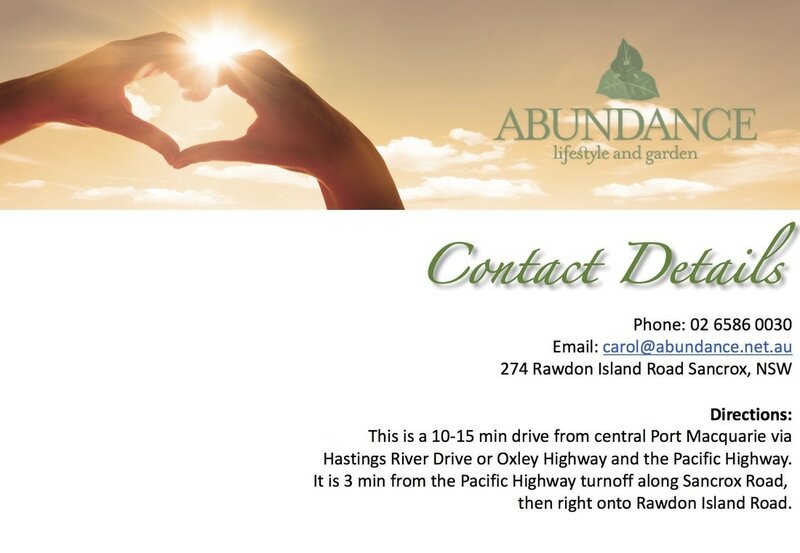 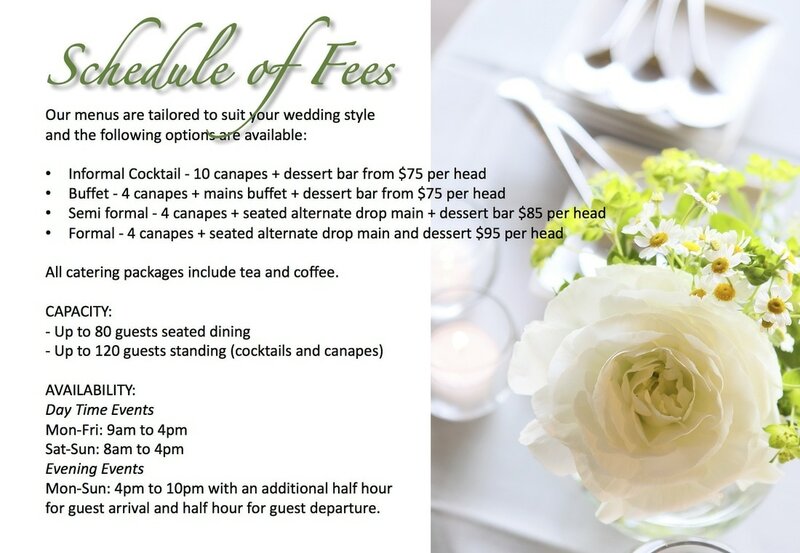 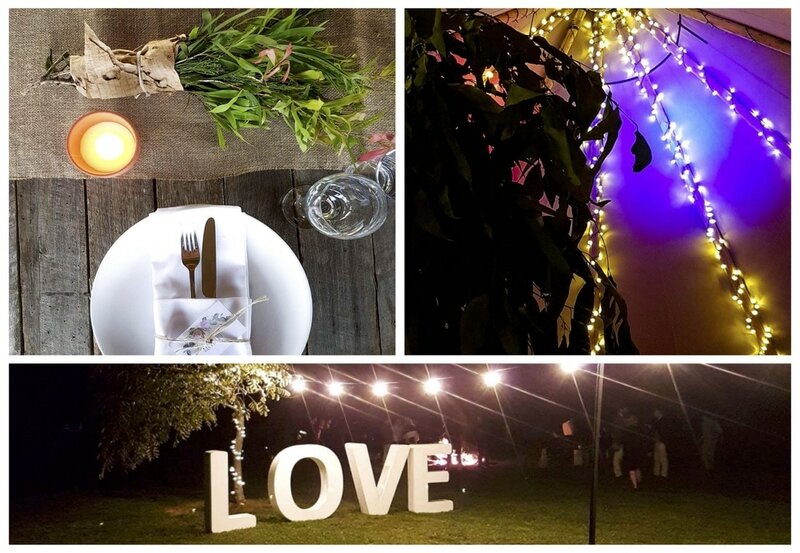 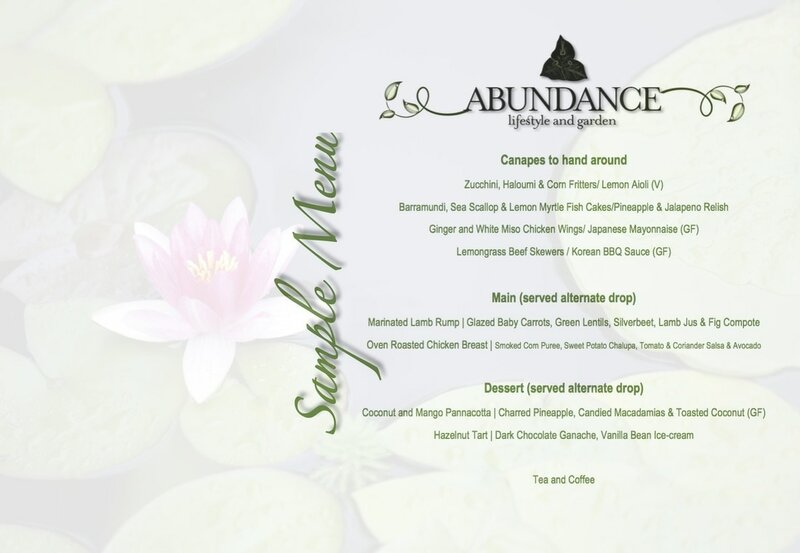 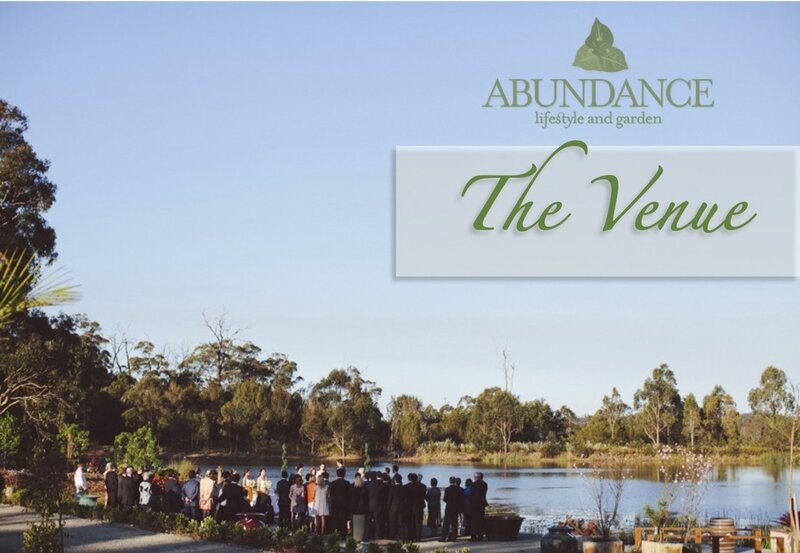 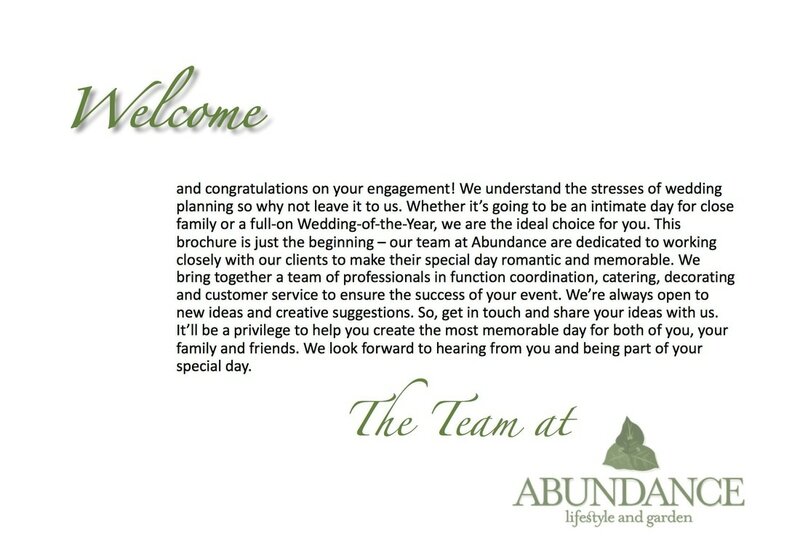 Abundance is available for wedding bookings. 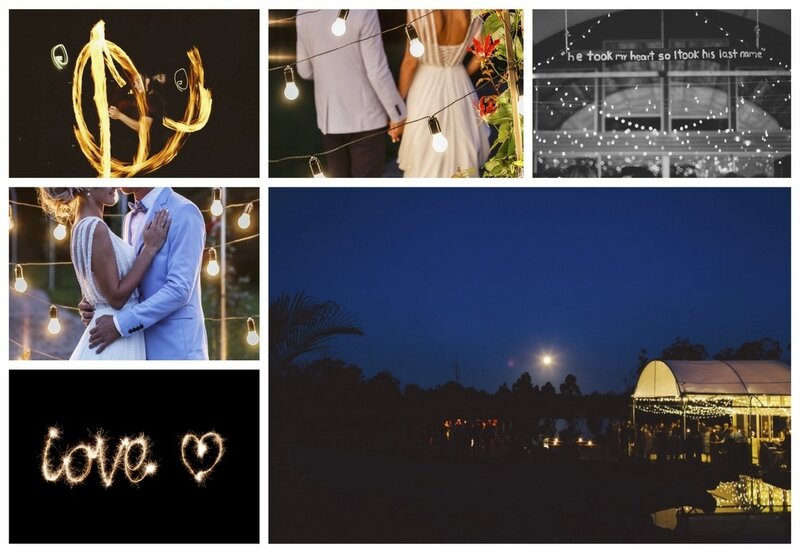 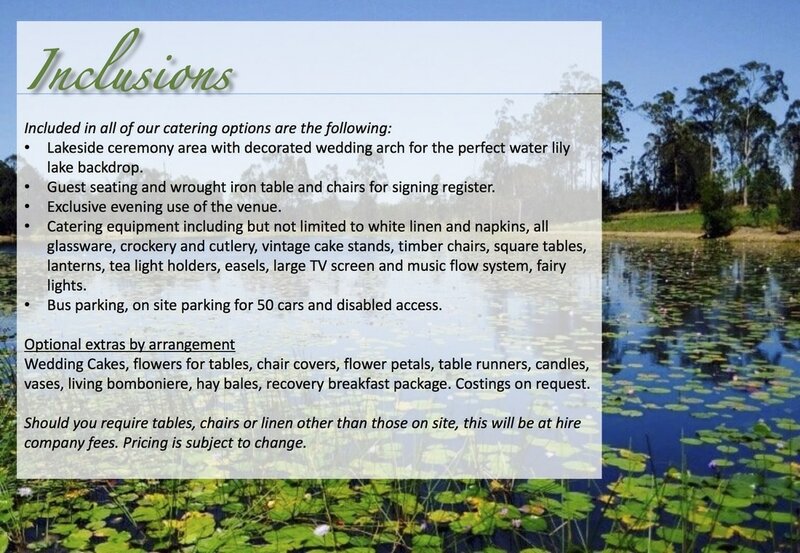 Our beautiful scenery is the perfect location for your special day. 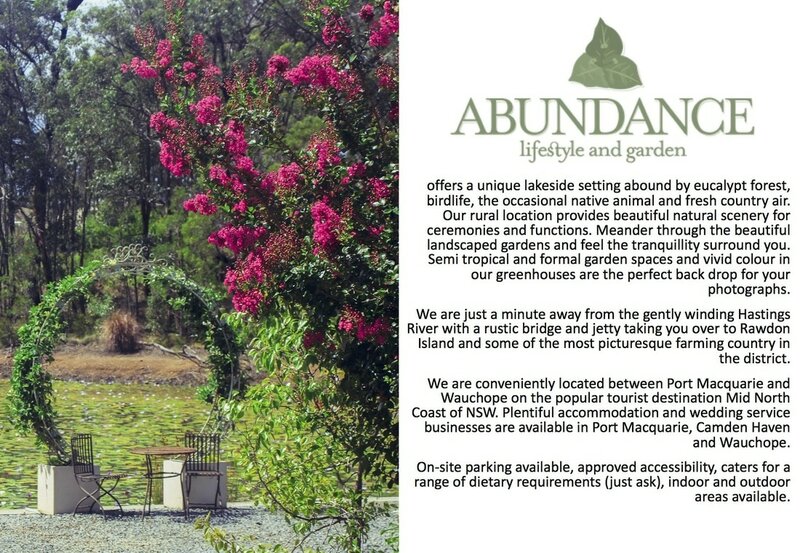 Only 10-15 minutes drive from central Port Macquarie where there is abundant accommodation for guests.